I have so much blogging to catch up on that I can't decided whether to get the more recent December and Christmas posts done or to plough through the rest of 2018 to continue to get my phone cleared of the older photos first...Well I decided this one is well overdue as it is from May 2018 (yes I know - a whopping 9 months ago - hangs head in shame) but it was such a special day that I kept procrastinating writing it up. 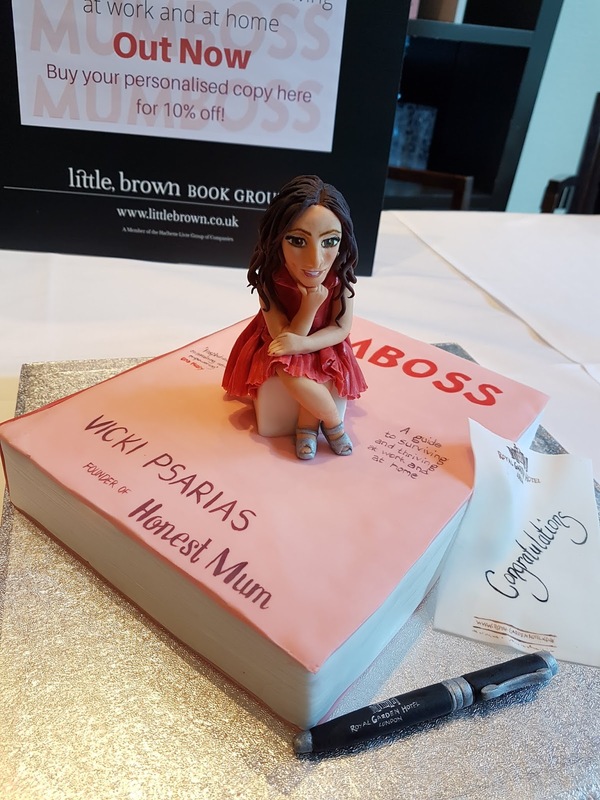 I have long loved Vicky Psarias' blog, Honest Mum, and regularly pop by for a read and enter the latest competitions on there but I had never won anything from that particular blog before. 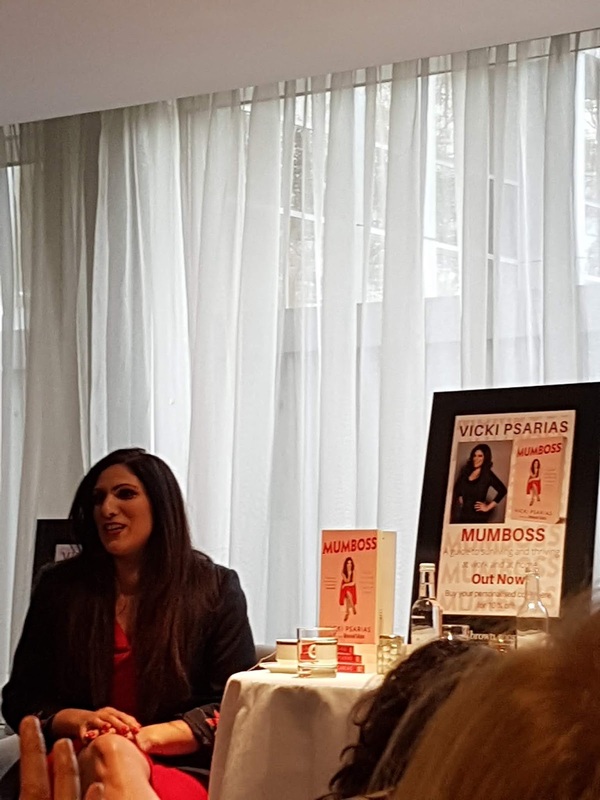 So I was thrilled to receive an email inviting me to the Afternoon Tea and evening do for Vicki's Mumboss book launch. 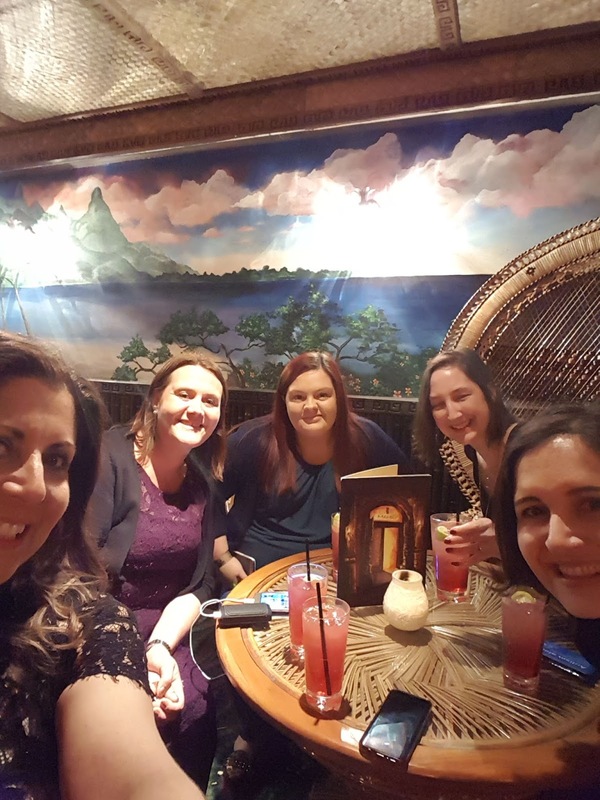 The Afternoon tea was at Royal Garden Hotel and the evening event at the Mahiki nightclub nextdoor. As much as I WANTED to go, life was at full stretch last April and May time with Miss T spending two-weeks at GOSH for physio rehab for her JIA. I had also just been offered a new job - it was my first time back in a proper workplace in 15 years!!! (rather than freelancing from home) so I was busy preparing for that. 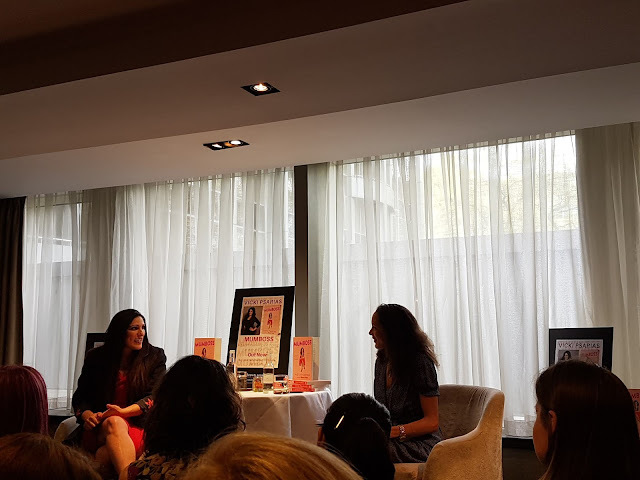 As I was contemplating whether I would actually be able to go, I received a message from a friend who lives miles away who I had met at the Aldo Zilli event back in 2017, telling me that she had won a ticket to be there too. So I decided I would absolutely make it a priority to go as it would be amazing to catch up with her. 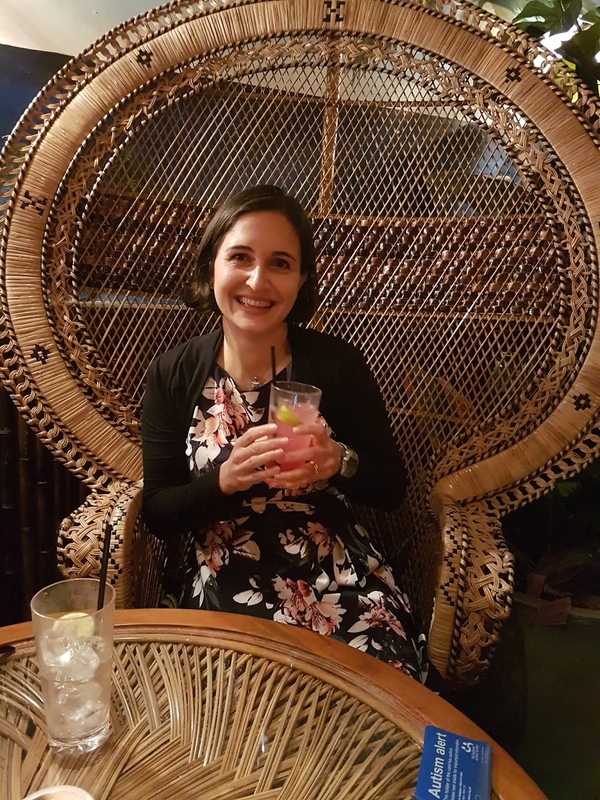 Plus I adore the Royal Garden Hotel as we've been lucky enough to enjoy a family stay there before as well as a gorgeous afternoon tea on a couple of previous occassions - you can read about those here and here. So on a gorgeously sunny day in May I set off to London. The afternoon began with a Q&A with Vicki being interviewed by Marie Claire's, Andrea Thompson followed by questions from the audience, followed by plenty of chatter and afternoon tea meeting new friends. 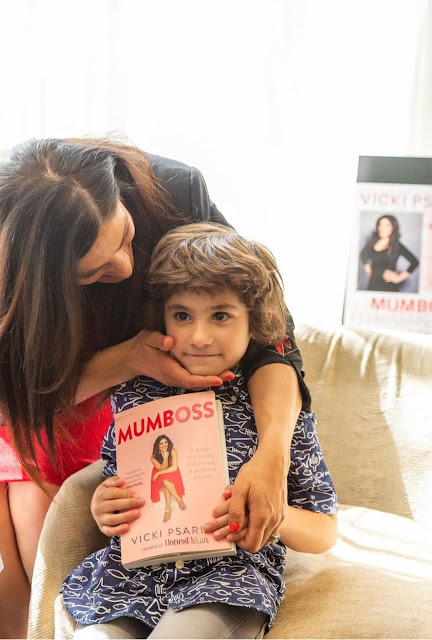 One of the things that draws me back to reading the Honest Mum blog time and time again is how Vicki's family are a core part of what she does. Her two boys regularly feature on the blog and in reviews. And they are just adorable! After our delicious afternoon tea, me and my friend (also called Rebecca!) 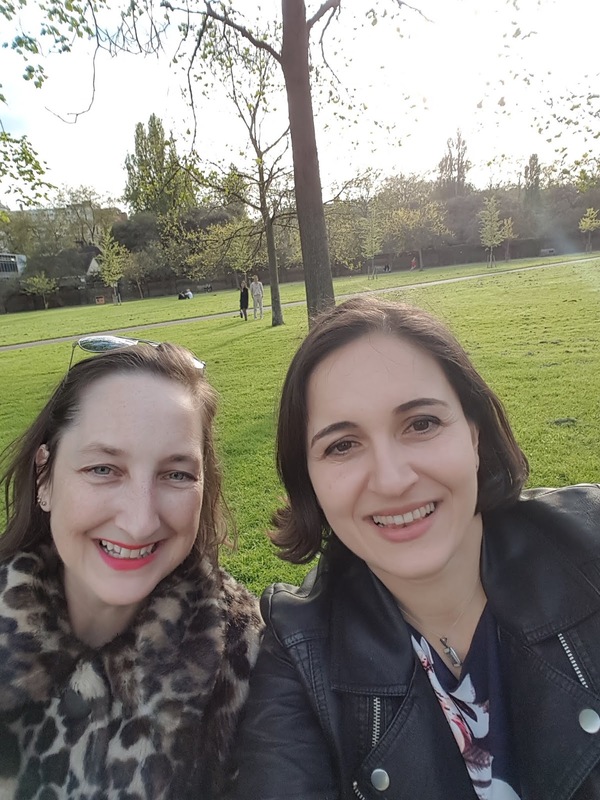 spent several hours chatting away in the sunshine of Kensington Gardens. It was just the most stunningly sunny day. I don't think I have yet mastered taking selfies! Then evening arrived and we headed to Mahiki Kensington - right next door to the Royal Garden Hotel. We met up with friends we'd been chatting to earlier in the day and met new friends. Seeing Vicki's contagious confidence and speaking to these lovely ladies, I decided to have the final push of the book that I'd been writing in snatched pockets of time. I had never originally intended to publish it but with the encouragement of everyone I've met and who has heard about my hobby and my book, I finally went for it and got the book finished and on sale at Amazon. With proceeds from Overcoming the Odds going to charity to find a cure for Juvenile Arthritis, I am really glad that I did publish it and I know it has inspired others also. 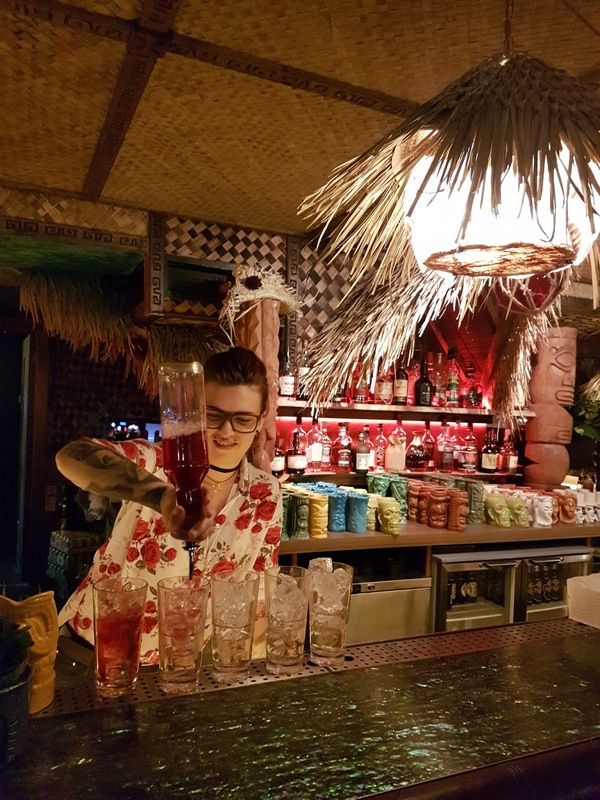 I have to confess that I didn't stay long at Mahiki as I was desperate to see Miss T as it approached her final day of the 2 week stay at GOSH. 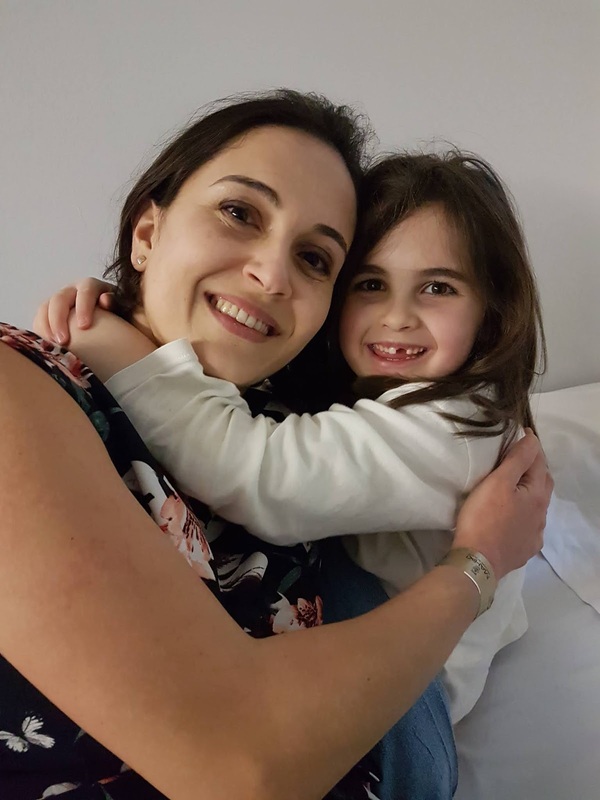 We hadn't told her I was going to visit, so it was a really special surprise for her to have mummy turn up unexpectedly in London to see her! The following day was her final physio assessment of the 2 weeks and then she was free to go home. We celebrated with a special lunch at Ametsa en-route home. Interestingly it is often when we are up at Great Ormond Street Hospital that I pick up a copy of City Kids magazine and it was in the following issue that they had featured a piece with Vicki - what a fab coincidence - as I got to relive the happy memories of the day reading that the next time I was up at GOSH!